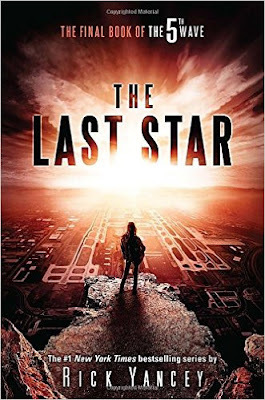 Today's book review is "The Last Star"
Did I read this book in one day? No I did not. I am just behind. 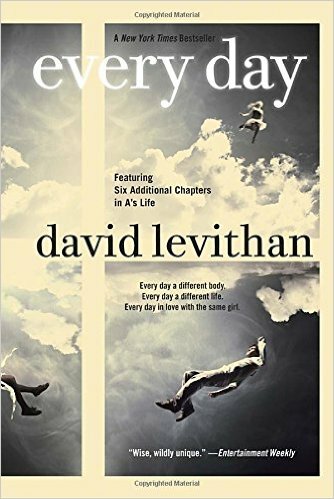 This is the third book in a triology I was reading (and enjoyed). The first book was The 5th Wave which was a major motion picture this past winter. This is a continuation of a story where aliens have invaded and have wiped out 7 billion people on earth. There have been 4 waves of disaster that have wiped out most of the population and now it is time for the 5th and final wave that will wipe out the rest. The remaining humans have chosen to fight until the end. They don't know what the 5th Wave will be, but they are aiming to find out so that they can try and stop it and save what is left of the human race. I don't want to say more because if you haven't read the other two books, it wouldn't make much sense. The first two books were pretty good - especially the first. I liked the concept. But this book? Bleh. IT was like the author gave up. Some parts were pretty good, and I liked the ending okay. (not a lot but it was okay). But the writing was bad. It wasn't written well. I know this happens a lot with trilogies, but I keep holding out hope that one of these days the 3rd book will be as good as the first. This is a story about "A" who switches bodies every day. He is never the same person twice. At midnight he leaves the body he is in and wakes up in a new one. He can access their memories and no one is ever aware he was there. He tries not to interfere or get too attached to anyone knowing he is only there for one day. It has been this way for as long as he can remember. He ages just like he would in his own body, but he doesn't remember ever having his own. He wonders if there are others like him. One day he arrives in the body of a boy named Justin. He falls for Justin's girlfriend, Rhianna. All of the sudden he has found someone he wants to be with each day. Rhianna and A try and figure out how they could ever be together when each day, A is a different person on the outside. This is an interesting novel. It is a neat concept - changing bodies every day - never knowing who you are going to be in the morning. Boy, girl, happy, sad, good family, bad family.....he never had control. He didn't know why it happened or when it started. He doesn't remember being any different. But when he meets Rhianna, it becomes a teenager novel. He falls for her immediately after only knowing her a few hours, and then no matter what body he is in, he has to see her. Try to be with her. She has a boyfriend. He finally tells her what he is, and she is accepting, but never really agrees they could be together. A pushes back - says there has to be a way. They both struggle with the idea of what it would be like to be with someone who never looks the same two days in a row. I won't spoil the end of the book, but I did like the ending. A redeems himself in my eyes. It is an interesting idea, and I did enjoy the story, so I vote to give it a try. Whoa. Has it been almost a month since blogged on here? Thankfully it is almost summer vacation for the kids and there will be more time to read. 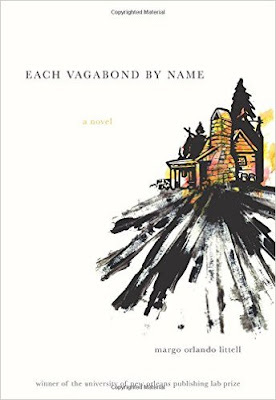 I finished this book about a week ago (took me forever to get through due to busy schedules), and then forgot to blog it. It is under the category: A Book Written By An Author With Your Nationality. I did one better - I did one from the actual place my grandma was from in Italy - Calabria. 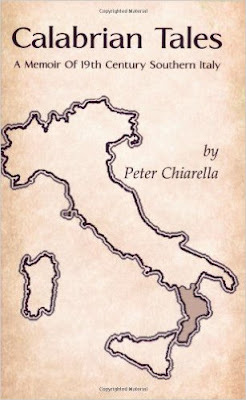 This is the story of the author's family from the late 1800s in Calabria, Italy. 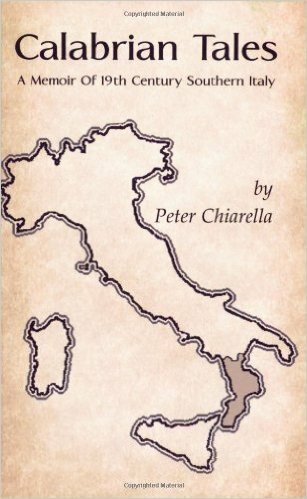 The story involves his great aunt - who was a mistress to a very rich man, his father - who fled Italy for the US when he was young, and several other family members who were very poor in Italy. It talks of the hardships they faced at that time in Italy, and what happened when some of them left for the United States. Most of the book was written from stories his grandmother told him. It was a pretty good book. Not very well written, but I enjoyed the stories and how all the people intertwined in the book. Many of his family members were farmers who worked from dawn to dusk every day of the week and still didn't have enough food to make it through the winter. They had to give olive oil to the Dons in order to "pay rent". Their lives were very hard and not rewarding at all. I wish I would have asked my grandmother to tell me more stories while she was still alive, so that I would know what it was like for her parents and grandparents growing up in such a place.